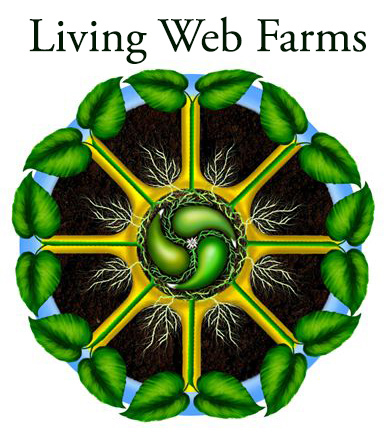 Living Web Farms is a 501c-3 education and research organic farm. With over 35 acres, four greenhouses, alternative energy innovation, pastured livestock, forest crops, and diverse vegetable production, Living Web Farms is the leading demonstration site for effective organic farming in Western North Carolina, via free video content and year-round workshops. All food produced at the farm is donated to under-served individuals and families, via seven North Carolina food banks. 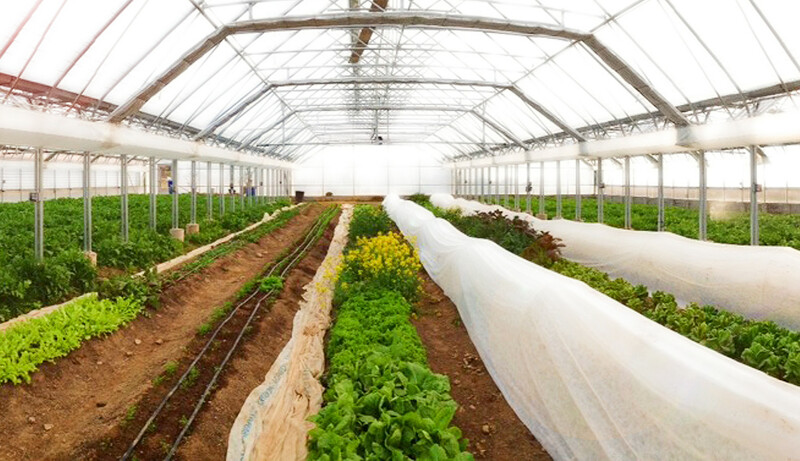 We grow A-Z organically grown vegetables, mushrooms, grass fed lamb and pastured pork, herbs, and small grains. This farm has reported that they are no longer hiring for the 2019 growing season. Please check back winter 2020 for next years' opportunities. We offer 2-3 apprenticeship positions from mid-April to mid-October. Please apply by January 1, as we review applications from January 1 to March 1, interview applicants during the month of March, and hope to hire and have interns start between April 1 and April 15th. Apprentices are involved in day-to-day management, including but not limited to planting, weeding, harvesting, moving animals, watering, some carpentry, plumbing and irrigation, etc. Apprentices are welcome participate in food donation runs and workshop events as well. Our year-round workshop schedule gives apprentices exposure to many well-known regional and national experts in agriculture, as well as many friendly attendees, both local and non-local. We provide a week $100 stipend, housing, and food from the farm. We prefer people who are interested in community, as interns share housing. We are members of the WNC CRAFT network. There is plenty of opportunity for outdoor activity in Mills River, with state forest nearby and campgrounds, as well as river frontage that we own. Also, Sierra Nevada brewing and Bold Rock Cider are nearby. Hendersonville and Asheville are equidistant from the farm and provide plenty of culture and good food. We are also members of CRAFT, and so apprentices have access to a network of other farmers and farmworkers. Most of our farm staff lives on property. We require people have working cell phones that they are not opposed to using. We require you to have a valid drivers license. We need strong people who are willing to work hard. To inquire about employment opportunities, please check out our internship page and/or contact us by email. We offer tours with 48 hours notice, and we have year-round workshop offerings which allow members of the public to visit the farm. Find out about our current offerings on our website’s workshop page.